What: Please bring kids, baskets and a smile! 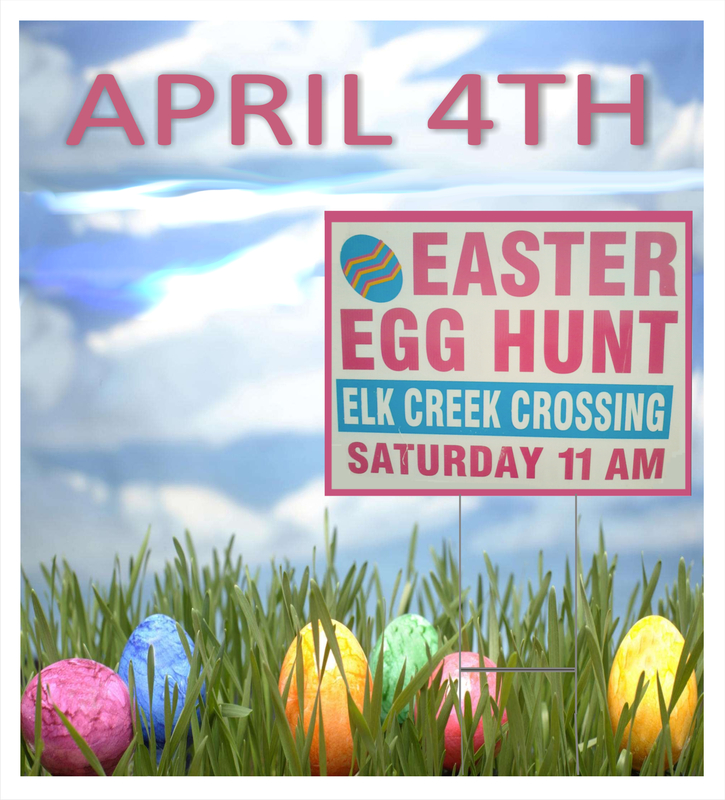 Note: Volunteers please arrive at 10 a.m. to help hide the eggs! Many Thanks! Kudos to residents ECC HOA Secretary Ann Smith and Melissa Miller for helping fill a whopping 600 eggs with candy! Also, Ann Smith took the time to shop for the eggs and candy. Thank you! Next Breaking NEWS! ECC Easter Egg Hunt Video Release!